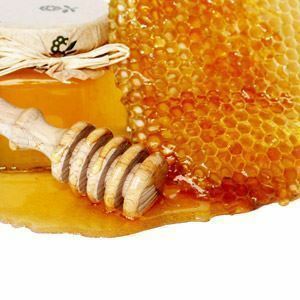 Regains suppleness and softness to your skin. 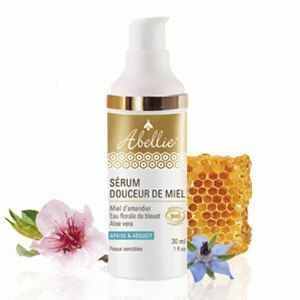 The organic Douceur de Miel® serum is a goldmine of goodness. 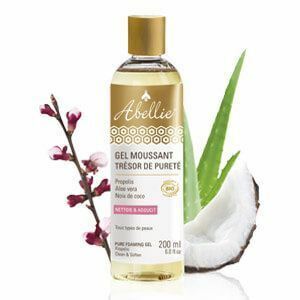 Formulated to relieve sensitive skins, the organic moisturizing serum with almond tree honey having softening properties, organic cornflower water with soothing virtues, and organic aloe vera known for its hydrating benefits, regains suppleness and softness to your skin. Has to be applied on morning and evening before your skincare cream, on face and neck previously cleaned. Gently pressure on the moisturizing serum flask. The Eclat Royal® Day Cream has been especially made to lift your skin and to fade dark spots. 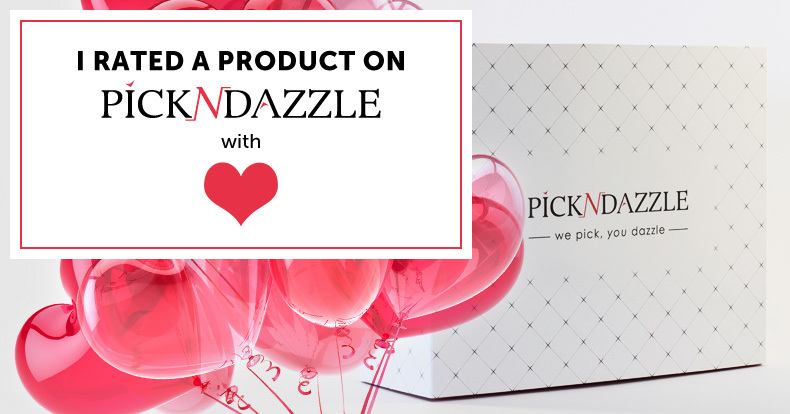 This anti-dark spots cream effectively acts for a soft skin and a luminous complexion. 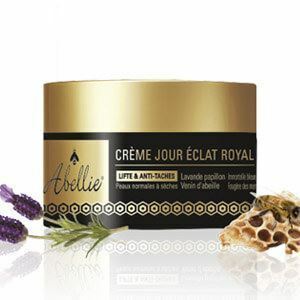 The cream contains Butterfly lavender to fight deep wrinkles, immediately contributes to a lifting effect, by blocking muscle contractions during 24h. Improves the skin surface, so the skin is smooth and the wrinkle depth is reduced. Thanks to the Blue everlasting flower and its strong antioxidant power, this active ingredient protects the skin against photo-aging (loss of elasticity, loss of suppleness, appearance of dark spots). 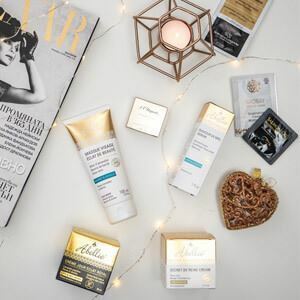 The Sea fern, also named brown seaweed, contributes to improve the skin firmness and elasticity by maintaining collagen and elastin rates as well as preserving the skin moisture balance. Rich in tensor and repair active ingredients, this youthfulness cream diminishes wrinkles and favorises an immediate smoothing effect. Highly moisturising: Organic borage & jojoba oils and also shea butter vitalize skin's microrelief while plant polypeptides (Proteasyl®) contribute to reduce appearance of expression lines. 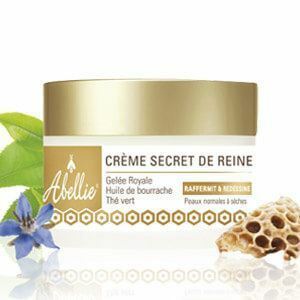 Organic royal jelly, source of B5 & B3 vitamins, energizes epidermis and limits skin ageing. The organic Secret de Reine® eye contour is a care product made to enhance the skin around the eyes. 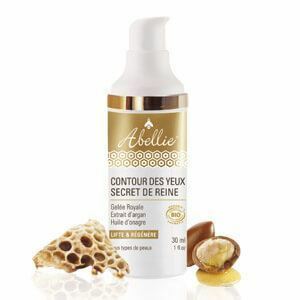 This care is formulated with royal jelly which has nutritive and vitalizing properties, argan extract with an immediate firming effect, and primrose oil with regenerating virtues. This organic eye contour cream contributes to reduce signs of tiredness and expression lines. The organic eye contour cream is ideal to lift and smooth the eye contour. It is suitable for sensitive eye contours. Day after day, the eyes regain youth and tone. Gently exfoliate and refine your skin texture thanks to the scrubbing Éclat de beauté with orange blossom honey and apricot kernel splinter. 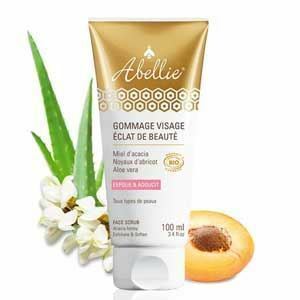 Suitable for all skin types,this exfoliation with a delicate apricot flavour will sublimate your skin tone. 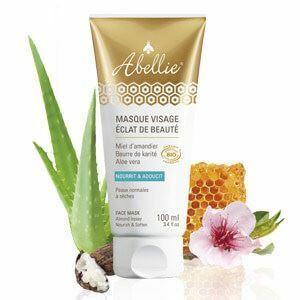 This foaming gel provides a thorough cleaning combining aloe vera's regenerating and cleansing qualities to propolis' powerful purifying properties. Its daily use allows to purify superior layers of the skin, and cleanses pores. 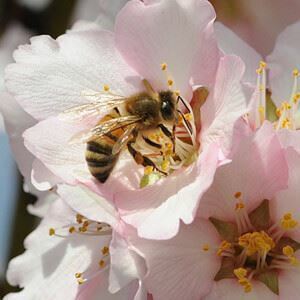 A natural answer for sensitive skins with imperfections.